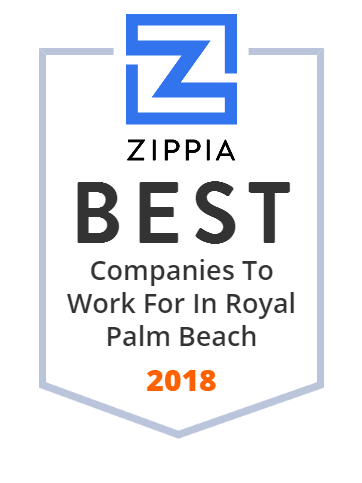 We hand-curated a list of the best companies to work for headquartered in and around Royal Palm Beach, FL using data on salaries, company financial health, and employee diversity. infrastructure engineering and support services. Pinnacle Hotel Management - Managing hotels across the country. Buckeye Plumbing is ready handle your plumbing needs in South Florida. We offer you the best in Plumbing, Repairs, Water and Backflow services.